 Apps - Welcome to Mentour 360! Choose the store link for your device to Download the applications! 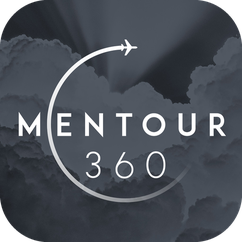 Mentour Aviation is our newest and, by far, most complete and advanced aviation application. 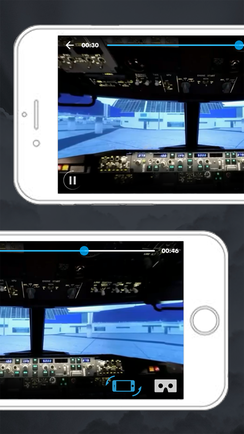 It is completely FREE to download and gives the user access to both FREE inspirational aviation videos, Paid instructional playlists that shows you how to operate the Boeing 737NG as well as a chat where you can interact with other Aviation enthusiasts. This app will constantly evolve and will soon include Guides to flight-schools. Interactive Q and A sessions with those flight-schools and much much more. 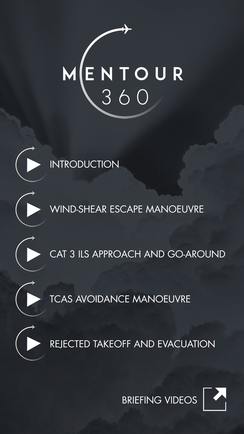 I am working on making this app the "must have" app for all aviation enthusiasts. 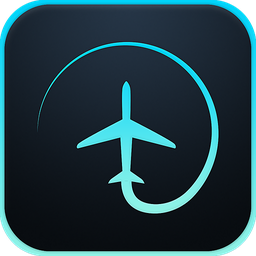 Even if you are only interested in knowing more about aviation or if you are on your way to becoming a professional pilot, THIS IS THE APP FOR YOU! There are both NORMAL videos, YOUTUBE videos and 360 videos included in the app. The 360 Videos can be viewed both with and without a VR headset. 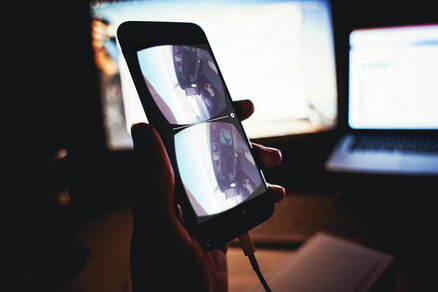 If you choose to view the 360 videos with a VR headset there is a VR menu in the app from which you can choose more videos without ever having to remove the headset. Any PAID playlists you get will be tied to your user-name and thus availible form all your devices where you have the app downloaded. 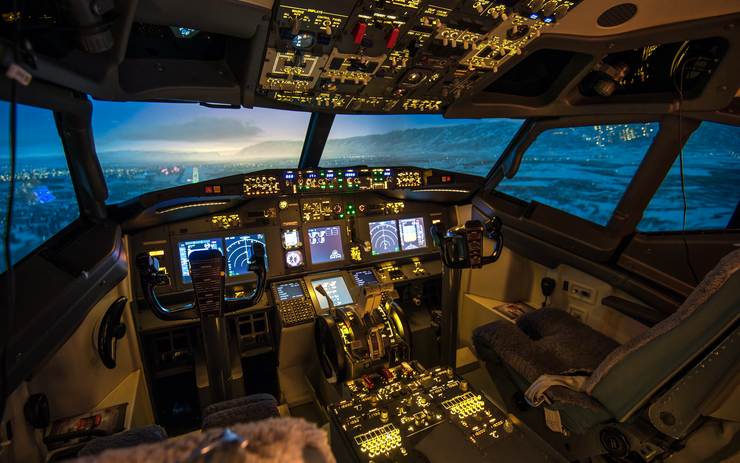 Step into the cockpit of a Boeing 737-800 and experience how a real flight crew handles some challenging situations in a fully immersive 360 degree experience. You can choose to view the videos with, or without, a VR headset. 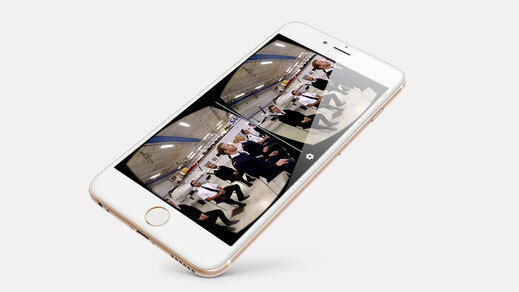 Open the app and immerse yourself in the beautiful 360 Videos. This is as close as you can get without physically being present in the cockpit. Captain Petter, also known as Mentour Pilot, will engage both his co-pilot Holly and YOU as part of the experience so pay close attention. 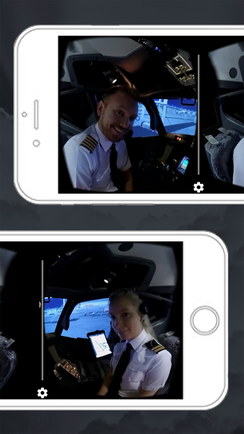 Take full advantage of the 360 experience by looking around, follow how the crew members interact with each other and with the aircraft. To get the most out of the experience, watch the briefing videos below for the individual exercises. You can use your smartphone to look around but for the most immersive experience we suggest you to use Google Cardboard or any other Virtual Reality headset and headphones. You can buy a great beginner VR headset right HERE on the shop! The exercises are flown without reference to any specific airline Standard Operating Procedures. It is intended as entertainment only and is not to be used for aircraft training of any sort. 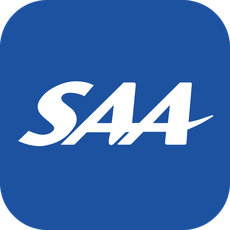 Join a virtual open day at Scandinavian Aviation Academy. This application will let you experience the exciting world of a leading European flightschool. The app can be used with or without VR headset! You will get to meet up with your classmates, fly the Boeing 737NG simulator and take to the air in some awesome flying experiences in the Diamond Twinstar DA42. 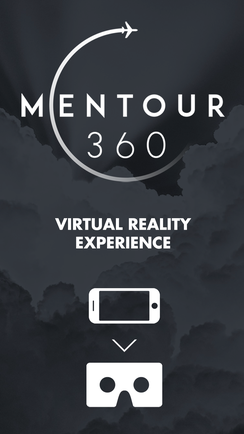 Watch the videos below before watching the exercises in the "Mentour 360" app. That way you will understand better what you are seeing and you will learn more!